The economic liberalization initiated in the year 1991 opened the doors for the flow of consumer goods into the Indian market. In the apparel market, the entry of both national and international brands transformed the choice and preference of the Indian public. In the current era, people especially youth has become extremely brand conscious. The emphasis is on style, fashion and the prestige of the brand. The ready-made clothes industry has grown to a huge proportion in the country and it is estimated that by the year 2020, India may become one of the biggest market for read-ymade clothing. This is the list of the top ten clothing brands in India. 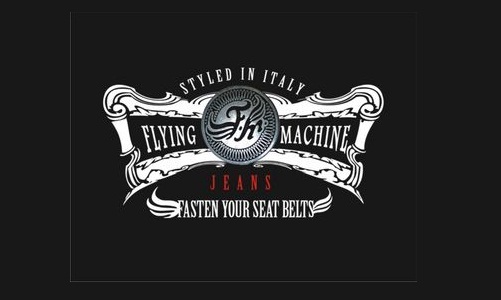 Flying machines offer a wide range of clothing for both men and women such as shirts, jeans, jackets, trousers, sweaters, etc. The company also manufactures belts, sunglasses, wallets and many more accessories. 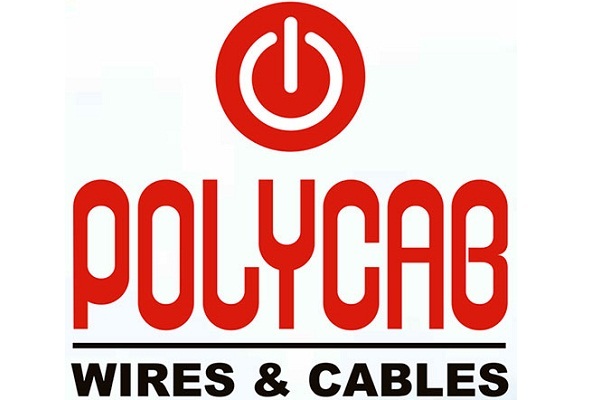 The company, launched in the year 1980, has become a popular name in the market. The clothes of this brand provide a blend of comfort, style and innovation and are available for everyday wear and for special occasions. Numero Uno is a well known brand that is owned by the Numero Uno Clothing Limited. The brand was launched in the year 1987. The brand offers a diverse set of clothing options such as T-shirts, jeans, shorts, skirts, sweaters and many more. Numero Uno also offers footwears such as sports shoes, canvas shoes and formal shoes. The brand also offers bags, belts, etc. 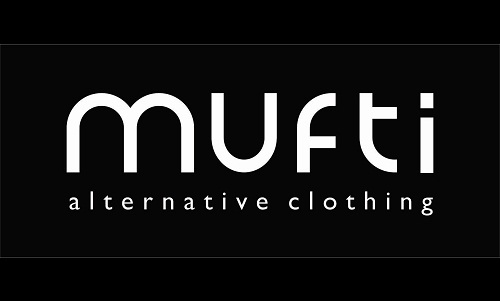 Mufti was launched in the year 1998 by Kamal Kushlani. It is marketed and distributed by Credo Brands Marketing Pvt. Ltd. Variety of apparels are offered by the brand although the denims and the jeans manufactured by the company form a major portion of their products. The clothes of this brand are known for their innovative style which differs from the fashion of other brands. The brand has 1400 multi-brand outlets, 110 large format stores and 250 exclusive brand outlets in the country. 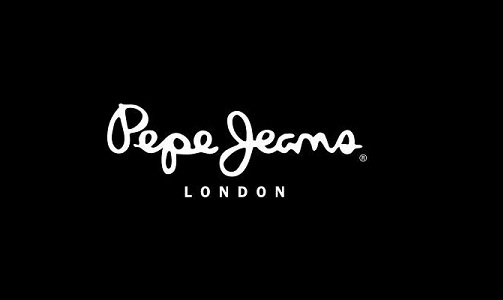 Pepe Jeans is an international brand that was launched in the year 1973 in London. 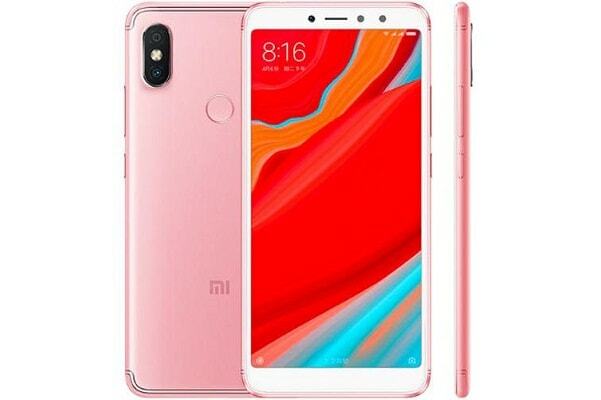 The brand first entered in the Indian market in 1989. The brand offers t-shirts, jeans, coats, etc for men, women and kids. The brand has become very popular among the youth of the country and enjoys a significant market share of the clothing industry. Pepe Jeans is a known brand throughout the world. Wrangler is an American clothing brand that was founded in the year 1947. The brand offers clothing for men, women and children. The clothing products of this brand are known for their style and texture. Wrangler is one of the most preferred clothing brands in India. The apparels manufactured by the company come with a warranty that extends for one year. VF Corporation is the owner of the brand while Arvind Mills Ltd possesses the licence to manufacture and sell the apparels of the Wrangler brand in India. Park Avenue is a clothing brand that is owned by the Raymond Apparel Limited based in Mumbai. This is an Indian brand which was launched in the year 1986. 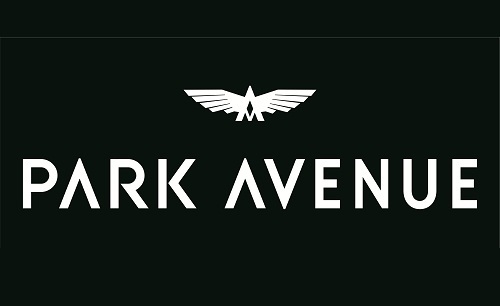 Park Avenue offers a variety of clothing products such as suits, jackets, trousers, t-shirts and winter wear. Park Avenue is known for using premium quality fabrics in their apparels and their high quality craftsmanship. The brand is also considered to be a leading readymade garment brand for men in India.It has 750 stores all over the country. 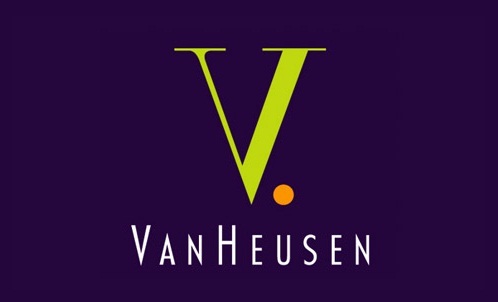 Van Heusen was founded in the year 2006. The brand is much preferred by corporates because it offers a wide range of business apparels for both men and women. Van Heusen also offers both casual and formal wear. The clothes of this brand are known for their profound elegance. The brand has become very popular within ten years of its launch and has also emerged as one of the topmost clothing brands of the country. It is fourth in this list. 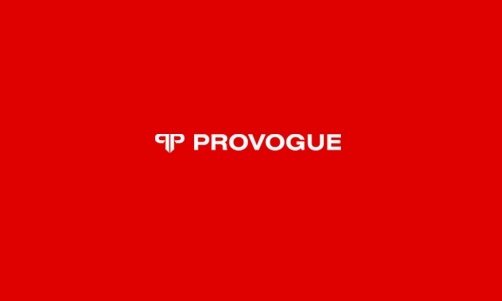 Provogue is an Indian brand that was launched in the year 1997 in Mumbai. The brand has a long list of products such as jeans, shirts, skirts, blouses, suits and many more. The company also manufactures fashion accessories such as sunglasses, fragrances,etc. 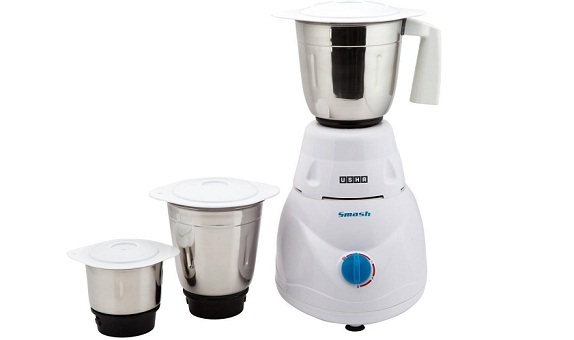 The brand is widely known in India and high on demand by virtue of its high quality products. It is third in this list. Provogue is sold in over 70 cities in India at more than 350 stores. Levi’s is a brand which is owned by the Levi Strauss and Co. It is an American clothing company that was established in the year 1853. 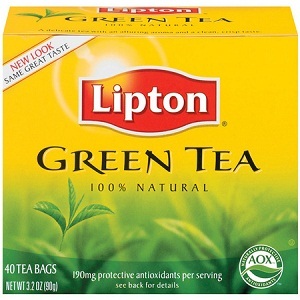 The brand appeared in the Indian market in the year 1995. 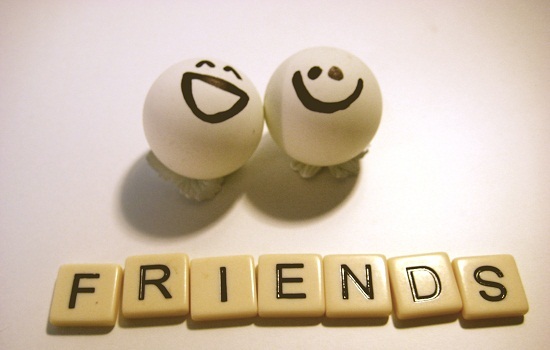 The brand is hugely popular across the globe including India. It is present in more than 100 countries in the world. In India, the brand is present in more than 400 stores in over 200 cities and towns across the country. 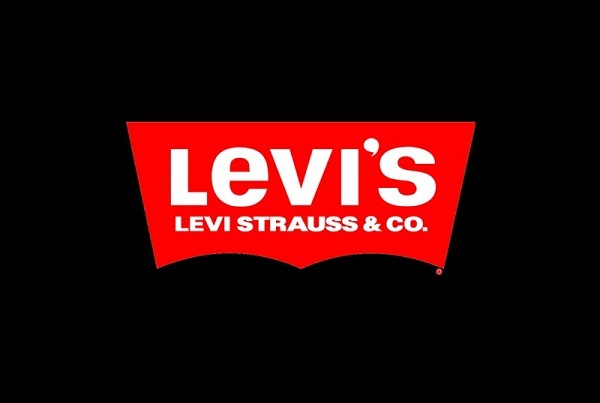 Levi’s offers jeans, shirts, pants, sweatshirts, jackets, etc. Allen Solly occupies the topmost position in the Indian clothing industry. The brand, launched in 1993, is owned by the Aditya Birla Group. The brand redefined fashion by adding bold colours to formal clothing and is known for its style and quality. Its products include shirts, jeans, ethnic tops, skirts, blouses, denim clothes, blazers, jackets, etc. These top ten brands feature very high on the preference list of most brand conscious Indian customers.